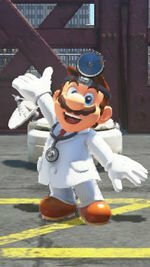 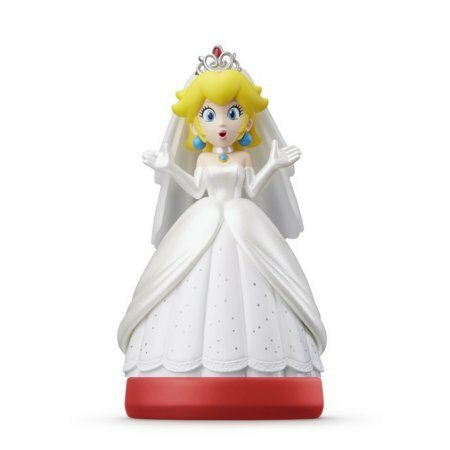 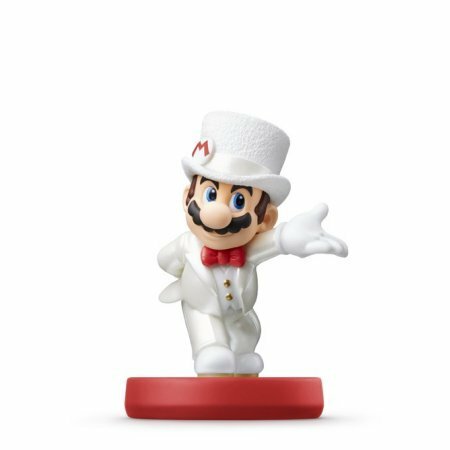 Welcome to our Super Mario Odyssey Amiibo Scan Unlocks Guide, here you can view a complete list of Amiibo Figures and the Rewards you will receive from scanning them with your Nintendo switch in game. 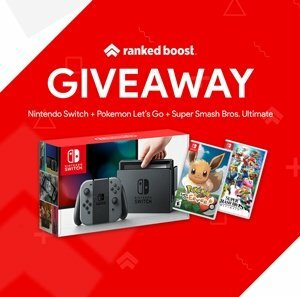 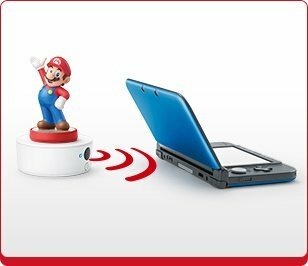 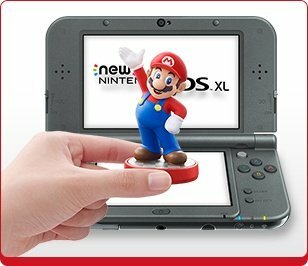 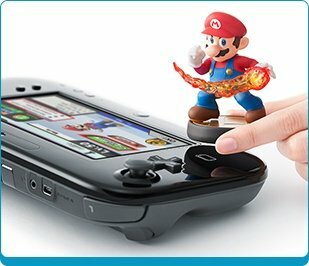 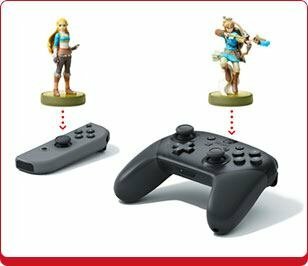 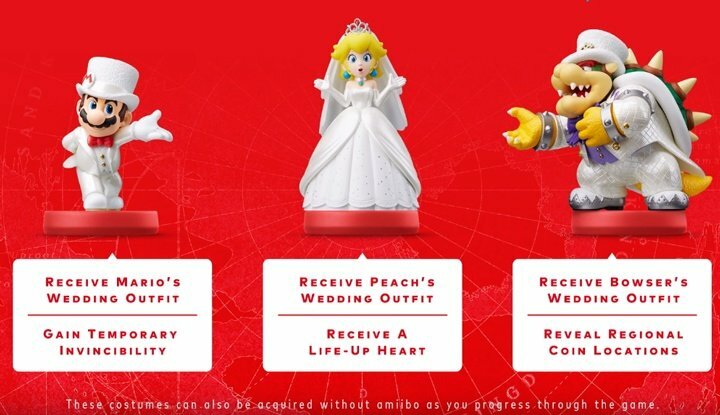 If you do plan to buy Amiibos you first should know how to scan them to unlock their rewards in the game. 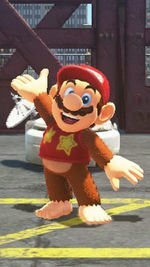 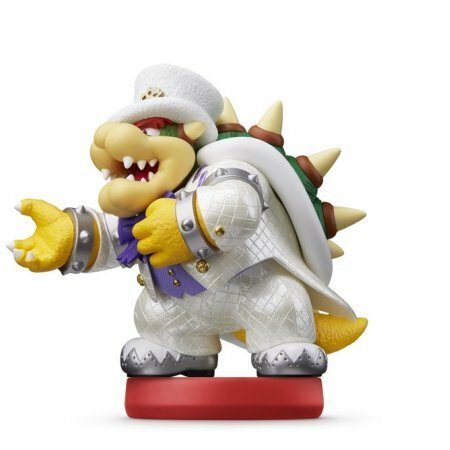 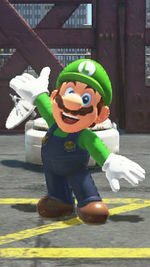 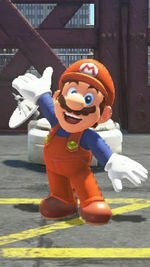 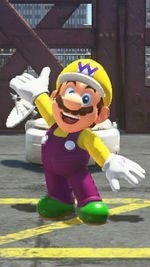 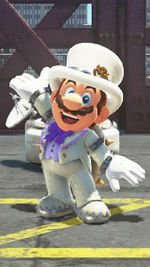 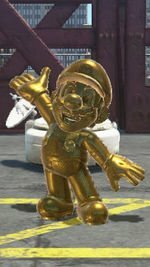 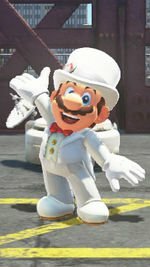 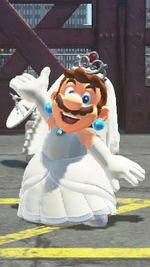 It’s important to note that these Costumes can also be acquired without Super Mario Odyssey amiibo scan unlocks as you progress through the game.